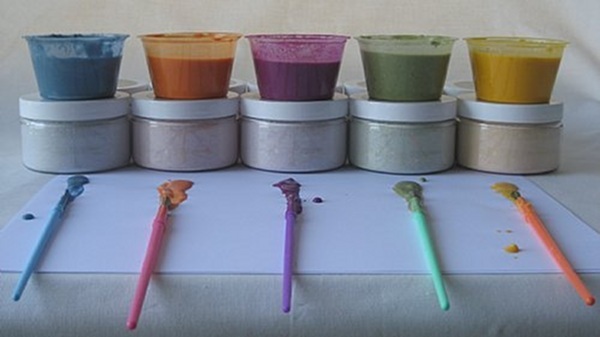 Eco-kids make non-toxic paints and dough for creative kidlets who love to use their hands to create. From October, Plush Toys will stock the rosemary-scented dough and also the paints which are made from fruit and vegetable extracts. We absolutely loved the Eco-kids range at the ABC Kids Expo in October last year and we’re so excited it will be arriving locally soon! Kip and Cammie Weeks, who are based in California, decided after hearing about all the product recalls in the marketplace to make products for kids that are free of artificial dyes, metals and chemicals. 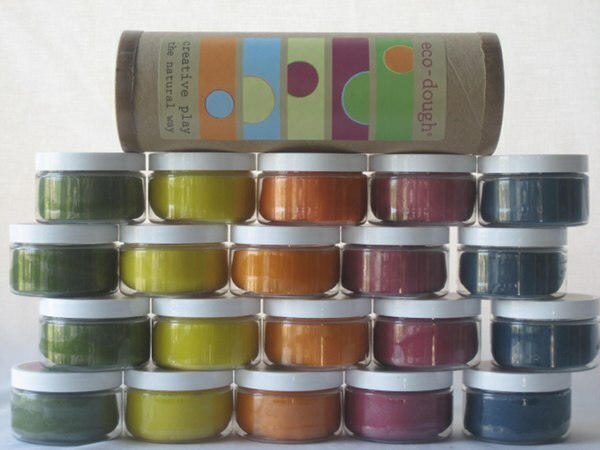 The eco-dough is made from all natural ingredients and with extracts from beets, oranges, turmeric, paprika, blueberries, red cabbage, carrots, spinach and limes. The packaging is all recyclable as well. The paints are made with many of the same extracts listed above and the pencils are made from recycled newspaper with natural wax and mineral dye. Buy soon from Plush Toys. Each pack will be NZ$55 for a set of five doughs or paints. We’ll make sure to pay Eco-kids a visit at this week’s Kids Instyle show in Melbourne.